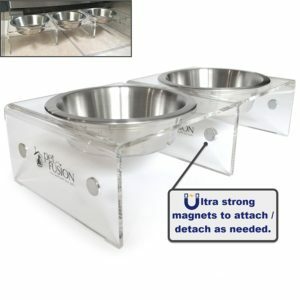 PetFusion Elevated SinglePod Magnetic Pet Feeder with a unique design solves the problem of feeding one or multiple cats by customizing the feeding station with one, two, three or more feeders in one, connected through strong magnets located on the sides of each feeder. 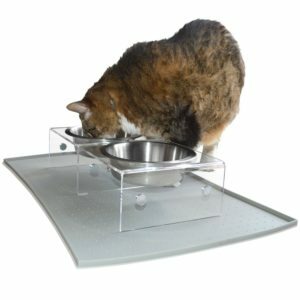 PetFusion SinglePod also allows you to create a unique feeding station for dry food, wet food, and water all in one, by purchasing 3 single units and attach them together. 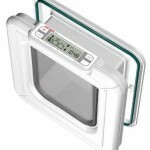 They are also easy to wash because you simply detach each unit to wash it. This feeder is made from quality premium lucite acrylic that is hygienic and its transparency makes it fit with most home styles. The unit includes 2 premium stainless steel bowls. 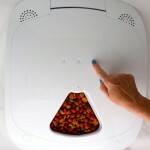 What are the Pros and Cons of PetFusion SinglePod Elevated Pet Feeder? If you want a more shallow dish for the food, you can replace it easily with the PetFusion shallow stainless steel bowl, with 1.10” deep and 13 Oz capacity. Use the PetFusion food mat to keep the feeding area neat and clean. PetFusion Elevated SinglePod Magnetic feeder is a great solution to feed one or several cats in the same feeding area and also a very good option for cat owners that need to feed their cats dry and wet food and also water on the same unit. Each feeder needs to be purchased separately which could be costly if setting up a feeding station with 3 bowls, but the quality and functionality of this feeder are worth it. This feeder is made with US Premium food grade quality stainless steel and lucite acrylic which is a high grade acrylic. 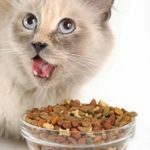 √ I recommend PetFusion Elevated SinglePod cat feeder as an excellent alternative for cats, whether using the single unit or setting up two or 3 attached.